'It's my time to receive,' said the actor as she graced the cover of Harper's Bazaar. 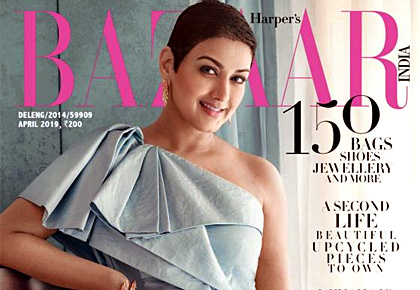 After her battle with high-grade cancer, Sonali Bendre Behl. 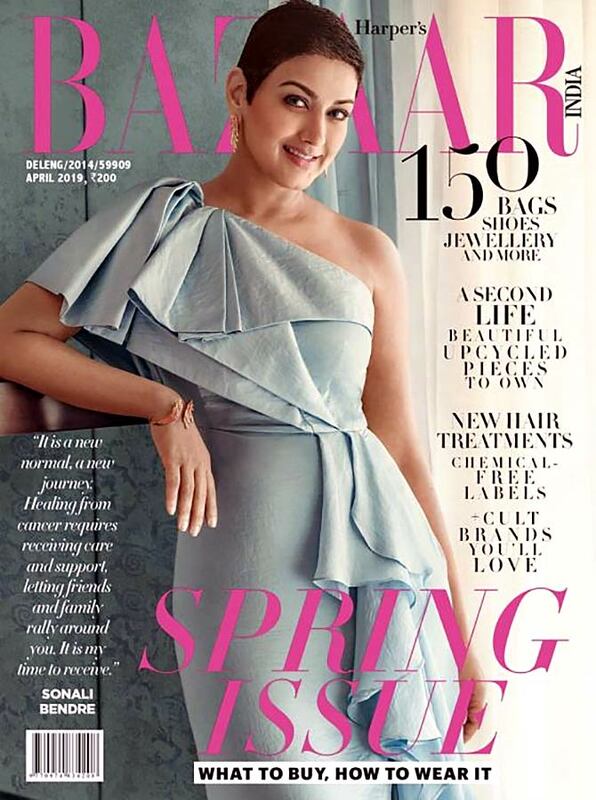 Gracing the cover of Harper's Bazaar India, the actor looked gorgeous in a powder blue one-shoulder, frilled dress. 'There's no one way to tell how our experiences change us or shape us,' she shared. 'Not all transformations are visible.What I've learnt is to never let it hold me back. 'I have started listening to my body more attentively now. And it is a new normal, a new journey,' she added in an interview with the mag.